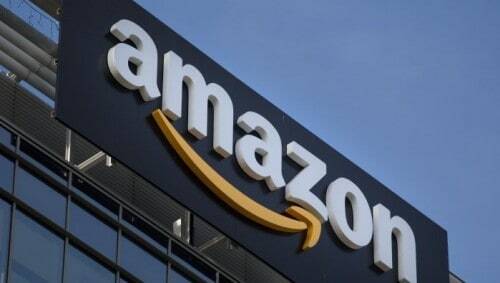 E-commerce giant Amazon is experimenting with a new delivery service, according to Bloomberg, aimed at making more items available for free two-day shipping for its Amazon Prime Members. The project- Seller Flex originally rolled out in India two years ago, the report says, but it’s been piloted in the US now starting on the west coast, with expansion plans for 2018. The new service doesn’t mean Amazon would drop UPS and FedEx for actually completing the deliveries, but it does give Amazon more control to decide how a package is sent instead of leaving it up to the seller. Amazon will oversee pickup of packages from warehouses of third-party merchants selling goods on Amazon.com and their delivery to customers’ homes. “Amazon’s final-mile efforts reflect a logical extension of its model as it builds network density,” Benjamin Hartford, a Robert W. Baird analyst, told Bloomberg. The new service would reduce Amazon’s massive spending on deliveries with the ever increasing shipping costs. Amazon has in past toyed with the idea of leasing large numbers of Boeing cargo planes to help with the logistics.